Please fill in this form to register for workshops, which are free of charge and open to members and non-members. You can also check our Twitter feed for updates. Registration form for FLAVA virtual workshops. Please register for one or all sessions, by selecting your workshop sessions and site locations. All workshops are from 4pm to 6pm. 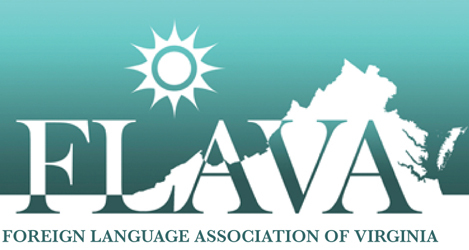 If you have any problems registering, please contact Karin Woodrum at profdev@flavaweb.org. Select below the workshop(s) and host site location of your choice. Contact workshop host site managers for additional information concerning location and materials. While these workshops are free of charge to you, they constitute much preparation on the parts of the presenters, coordinators, and host site managers. If you register, please make every effort to attend.